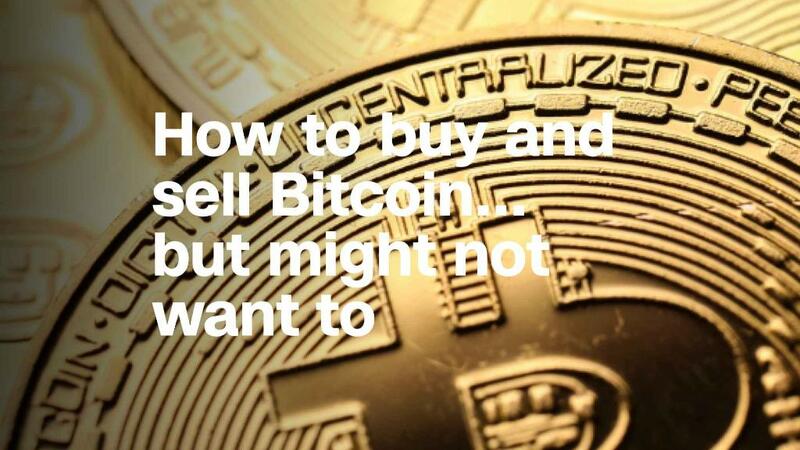 Bitcoin trading could soon be outlawed in one of the virtual currency's biggest markets. The South Korean government is preparing a bill to ban trading in all cryptocurrencies including bitcoin, Justice Minister Park Sang-ki said Thursday. "There are great concerns regarding virtual money," Park told reporters in Seoul. "The government has repeatedly warned about the fact that it is a very dangerous transaction but the message has not properly been delivered," he said. Park didn't give details on when the bill would be introduced in parliament. But his comments prompted bitcoin to fall sharply. The digital currency, which is known for its volatility, dropped around 14% before recovering slightly in early afternoon trading in Asia. Ethereum, another cryptocurrency hugely popular in South Korea, also fell 14%. A frenzy of cryptocurrency trading swept South Korea last year, helping propel huge gains in bitcoin and other virtual coins. The country has accounted for as much as a fifth of global bitcoin trade on some days in recent months. But the country's government has been moving toward greater regulation of digital currencies in recent weeks, introducing a new law in late December that gives authorities the power to shut down bitcoin exchanges. Such moves remain a possibility, Park said, before likening cryptocurrency trading to speculation and gambling. "The government's basic position is that virtual currency trading is extremely dangerous and the bubble may burst anytime," he said. The exchanges where people trade digital currencies have also come under scrutiny from South Korean authorities. Bithumb, one of the biggest cryptocurrency exchanges in the world, said it was visited by tax officials this week. Another exchange, Coinone, is being investigated on suspicion of facilitating illegal gambling through cryptocurrencies, South Korean police told CNNMoney. Coinone couldn't be reached for comment. South Korea's plans to rein in digital currency trading come after China cracked down on the practice last year. Beijing announced new regulations on bitcoin in September, prompting many of the country's top exchanges to stop trading it and causing its price to crash.